Little Lyndhurst are Little Stars! 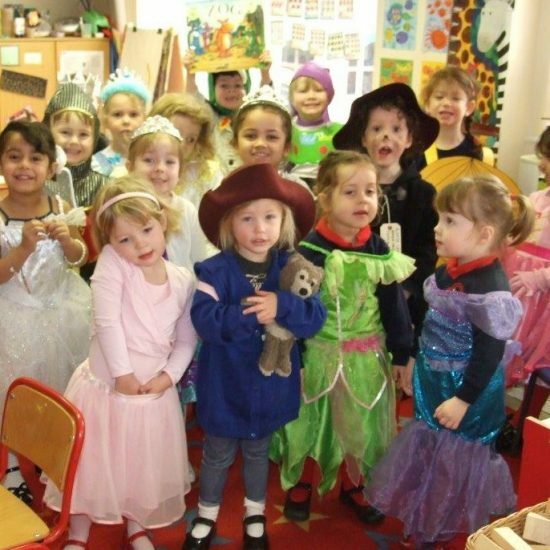 For the last few weeks the Early Years children have been very busy practising for our Christmas play. The songs have been sung so many times the CD has started jumping and the children know them so well that they have taught their parents the songs too. All of the practices have been worth it. The children sang and acted beautifully during the two performances. The narrators spoke clearly and confidently – you would never know that they had only practised three times with us – well done children! Inevitably, the adults can only do so much – it is the children that bring that special something to the performance. They are the ones that make it worth watching and that give us those ‘ah’ moments and the memories for many years to come. Thank you children for being little stars!